Christmas Greetings are an excellent way to wish our near and dear ones on the eve of Christmas celebrations. 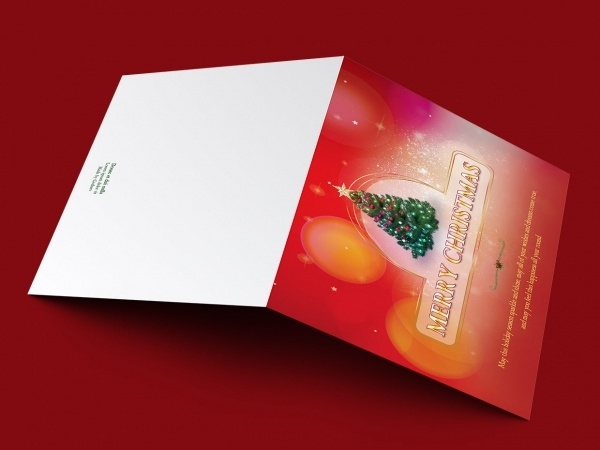 Free Christmas Greetings that comes in different shapes and styles are designed in a colorful manner. They convey Christmas Wishes in a happy manner creating the jubilant mood of Christmas even before its eve. 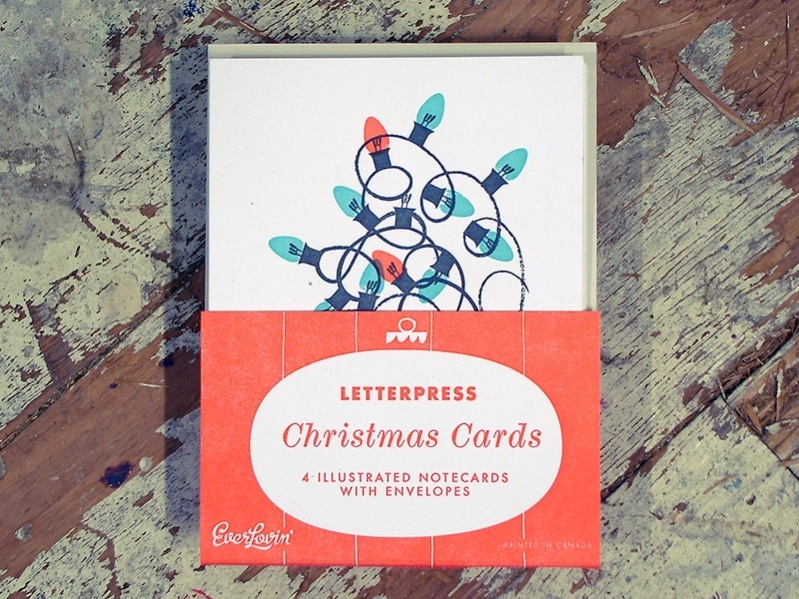 These Christmas Cards are available for free download. It offers easy customization to the users who can print them after customization. 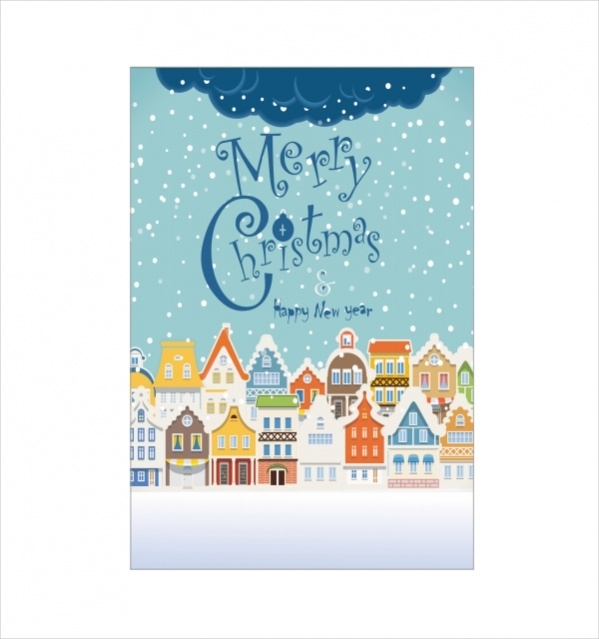 This Christmas Greeting Card is a greeting that is having wishes for Christmas. It displays two teddy bears covered with a blanket and card is having dark colors of blue and yellow. You may also see Free Printable Greeting Cards. 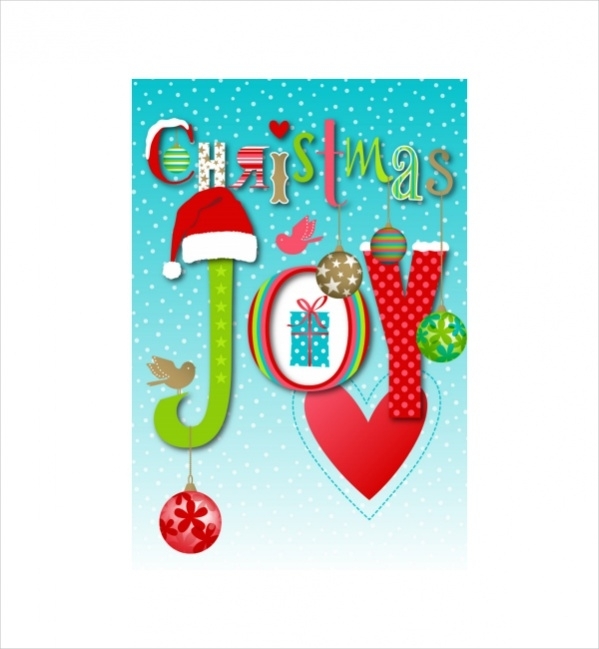 Christmas Wishes Greetings is a beautifully designed card that wishes people celebrating Christmas. 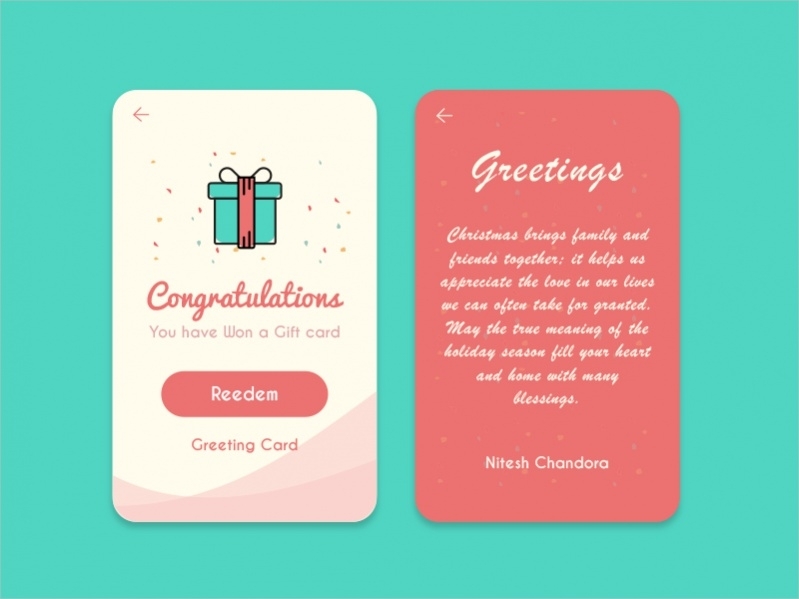 The uniquely designed cards are not only colorful but also offers space for expressing the wishes. 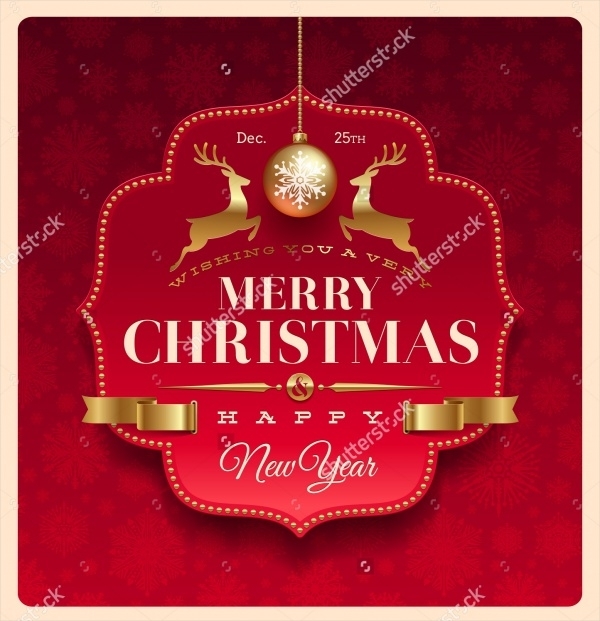 Christmas Greeting Label vector is basically a vector designed Christmas greeting that is highly decorative with images that are related to Christmas. The greeting card is uniquely designed. 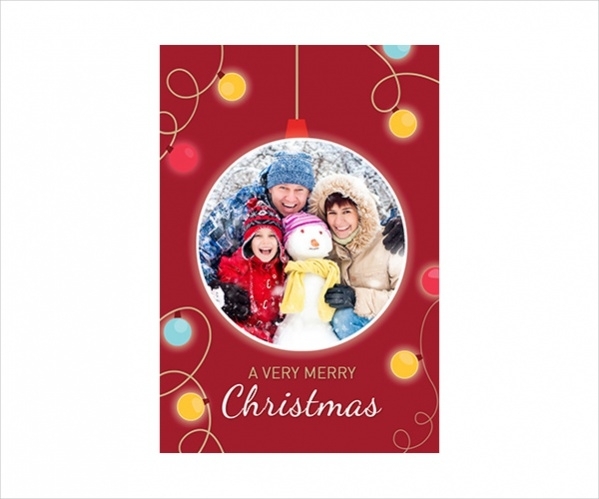 Christmas Greetings for a family is a greeting card format which enables wishing Christmas wishes to family members. The design is simple and elegant aptly conveying the wishes in a crisp manner. 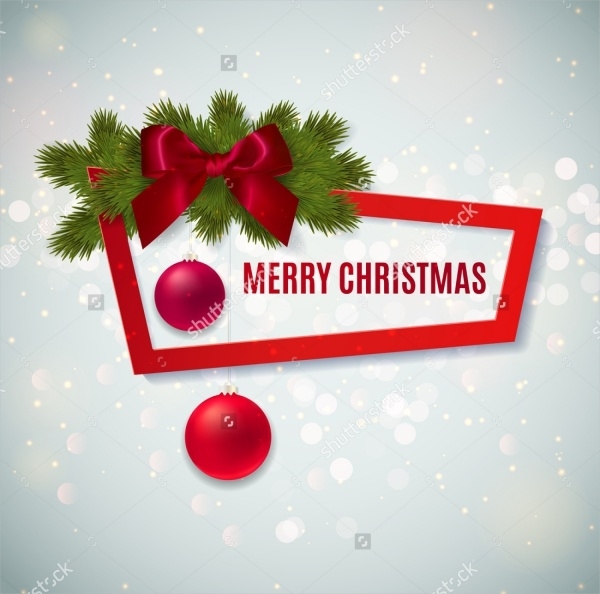 Christmas Greeting Message is a message that conveys Christmas message to all the near and dear ones who celebrate Christmas. The greeting allows reasonable space to present the Christmas message. 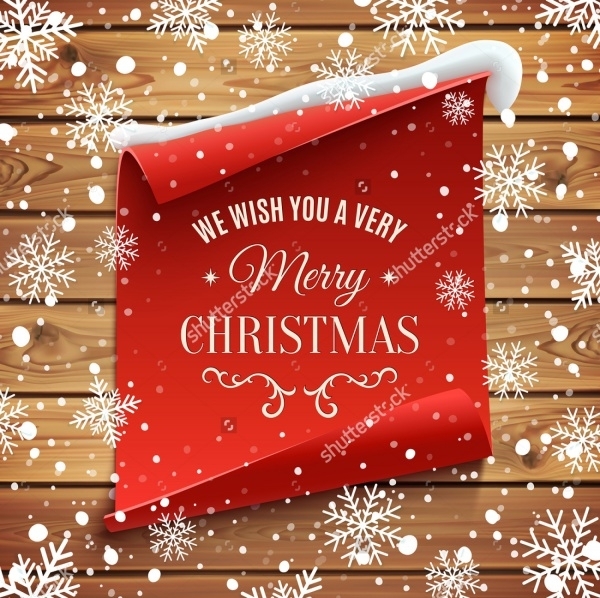 Christmas Greeting Quotes is a set of quotes that spreads messages pertaining to motivation and Christmas in a colorful manner. These are a good collection of quotable quotes. Animated Christmas Greetings displays Christmas wishes that are animated in nature. The mild motion in the background makes the greeting a visual treat. The colors used in this animated greetings are attractive. How to use these “Christmas Greetings”? 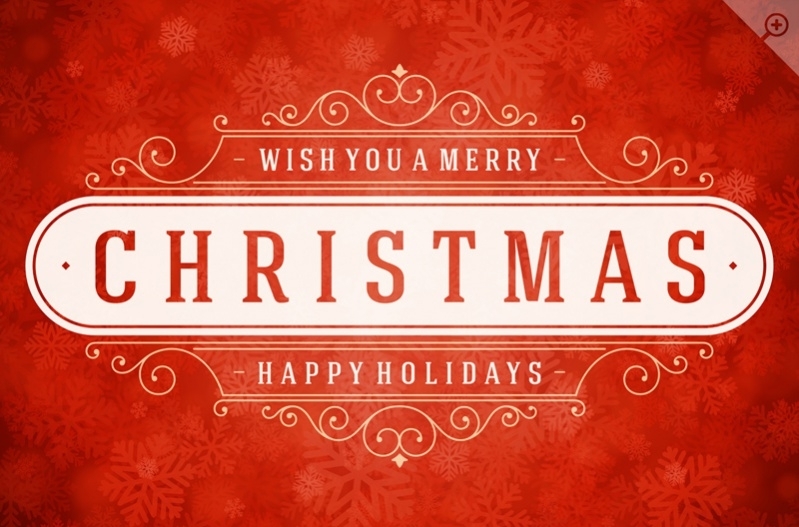 Christmas Greetings are basically templates that convey wishes for Christmas to near and dear ones. These greetings are available to wish kids in a special manner. Christmas Greetings come in normal as well as animated styles. Christmas Greeting quotes are an amazing way to wish people for Christmas through the motivating words it displays. 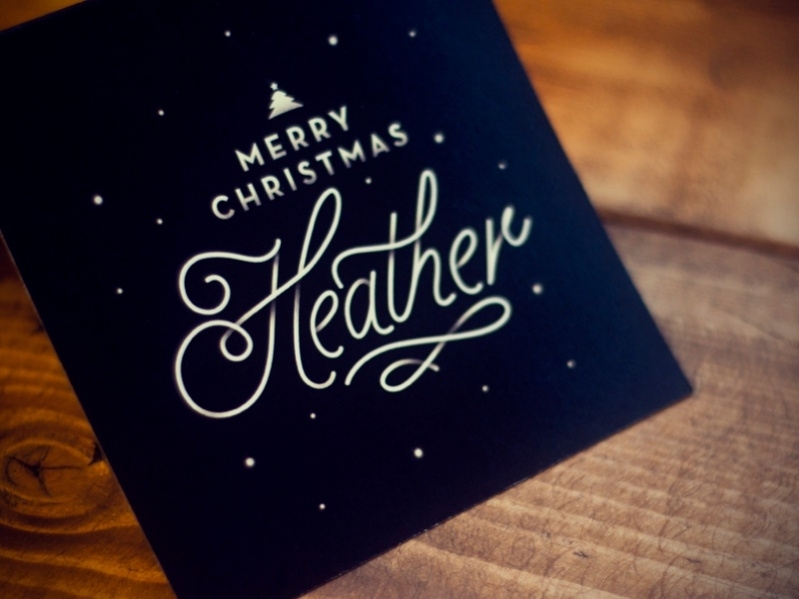 Christmas Greetings designed in vector style are amazing and stylish by looks. 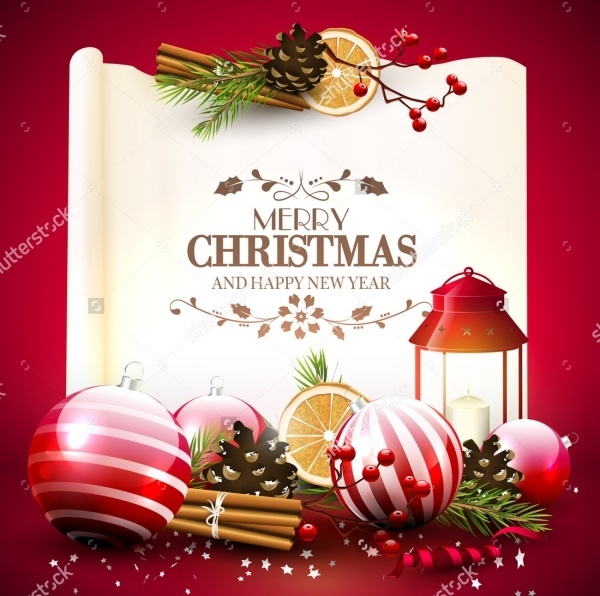 Christmas Greetings are to wish family and friends that are available in separate formats and supports customization by the users as per their taste and preference. 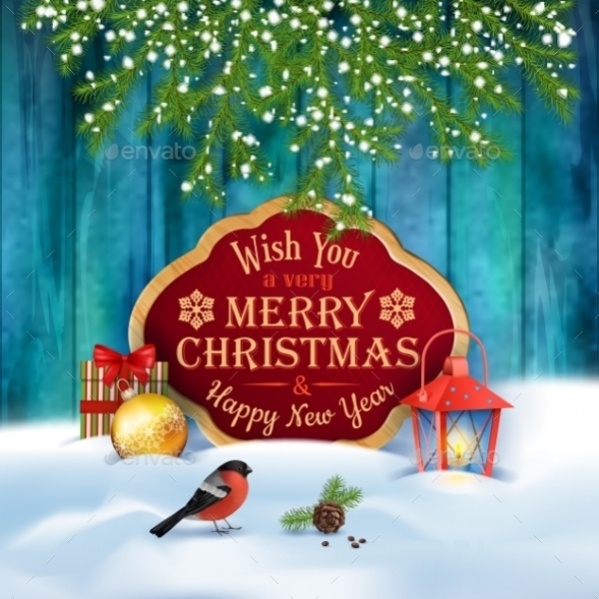 Download Christmas Greetings for free and wish all your near and dear ones in a unique manner. 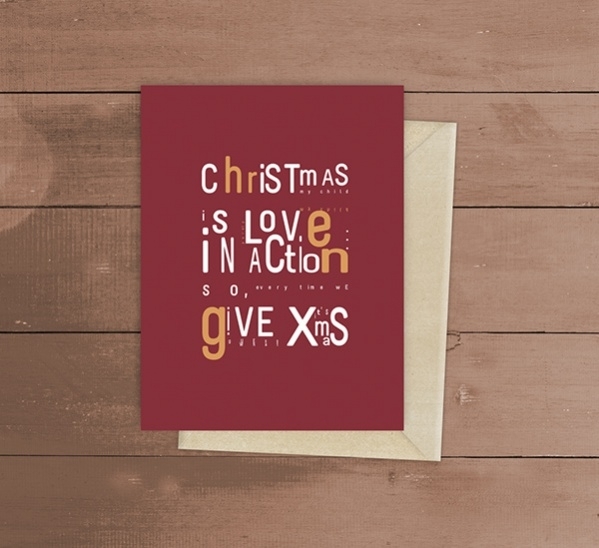 You may also see Free Christmas Printables. Download Christmas Greetings that are available for free download and customize them as per your requirement and taste. 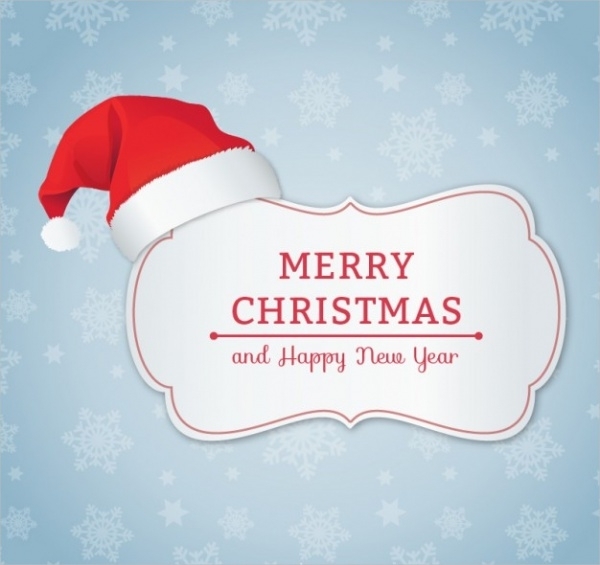 These Christmas Greetings is a novel way to wish your family members, friends, kids and other close acquaintances. 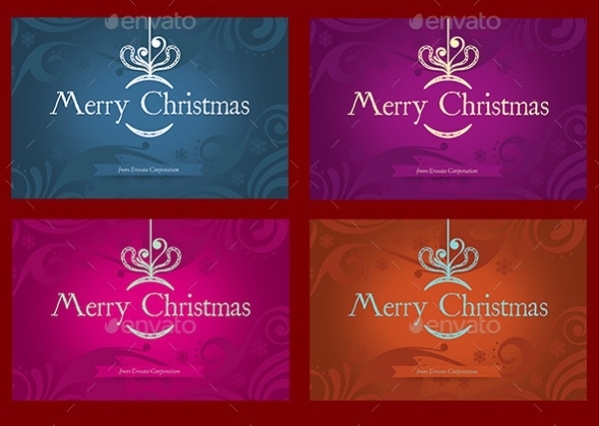 These Christmas greetings are uniquely designed and attract users through their colorful images.